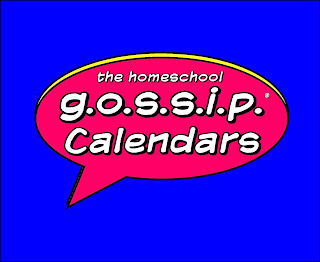 The Homeschool Gossip has calendars of Homeschool & Homeschool friendly activities, events and enrichment classes around the Charlotte, Lake Norman and surrounding areas. 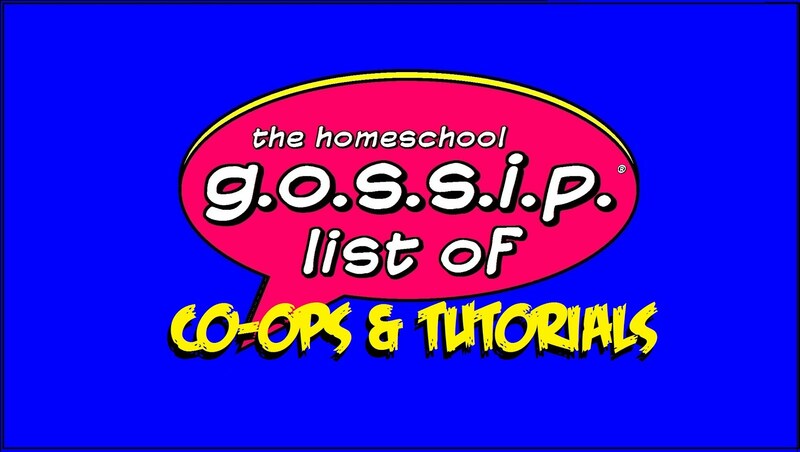 Please feel free to share with friends and other groups! 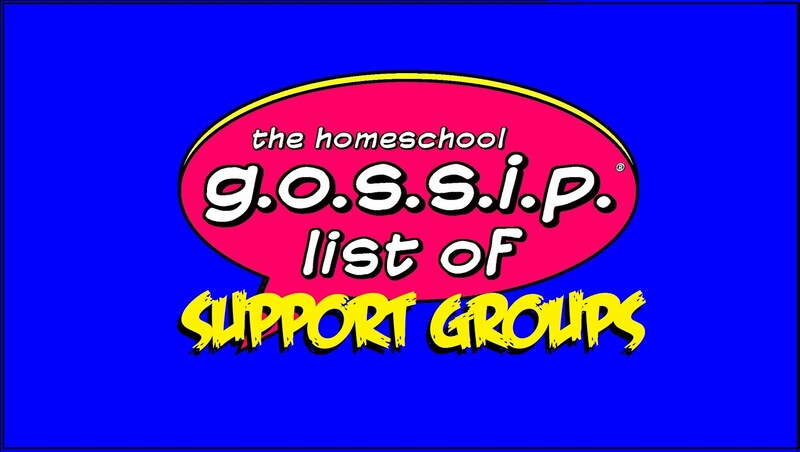 These lists of events and classes are not complete, if you know of other homeschooling events or classes to add send a message! 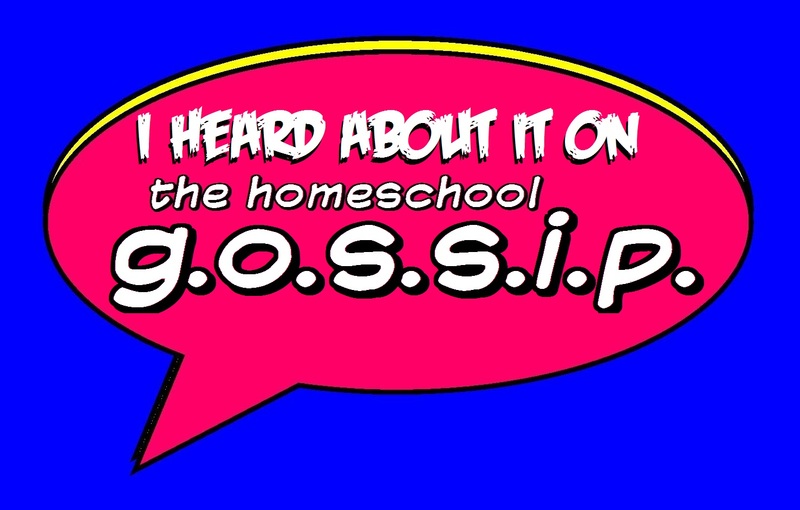 You can also send an email to TheHomeschoolGossip@gmail.com. Don't forget to check these Calendars often, new events are added throughout the week! 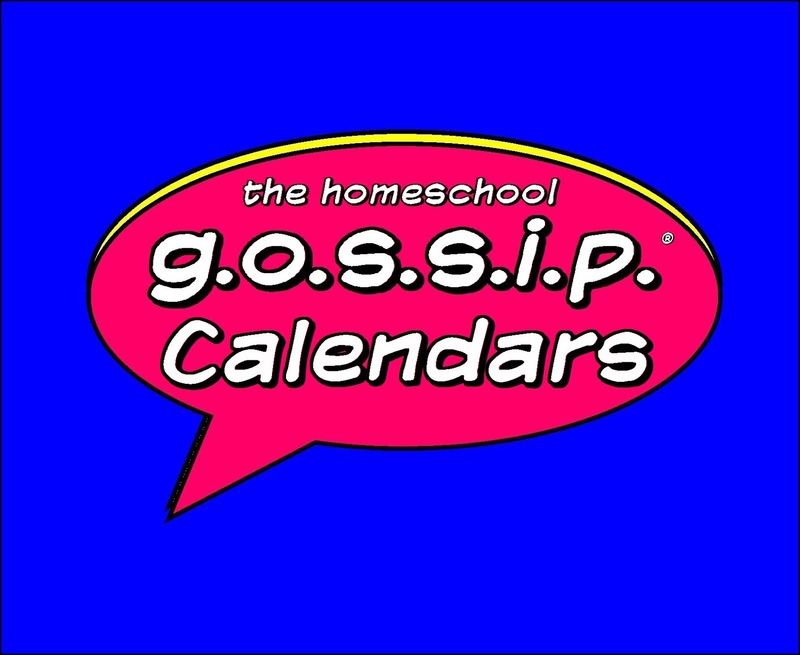 If you like these calendars, please click "Follow" to let The Homeschool Gossip know! It's akin to "Liking" a page on facebook.